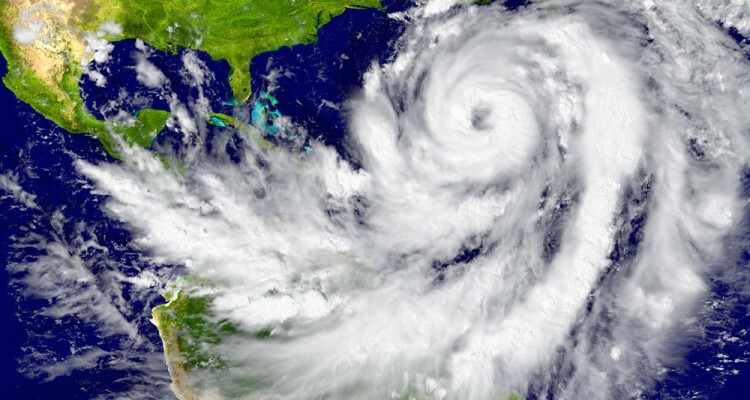 Hurricane season is upon us and if you are not prepared, you may quickly find yourself in one of those long lines at the local home improvement store. Before you panic, you can quickly and easily start to pack up some of the items that will pose a hazard, if a storm does hit. Below, we will go over some of the items you need to put in your self-storage unit this hurricane season. Flower and plant pots can become a hazard, especially if the winds around your home pick up. It is important that you bring your plants inside and that you store any empty pots in your storage unit. You can bring your plants and pots back outside once hurricane season has passed. While your swing set may be anchored into the ground, strong hurricane winds can become a problem. Of course, your children likely want to use the swing set during the summer, so you can leave it in your yard until there is impending doom from a hurricane. Once a hurricane approaches or you are in the danger zone, you should disassemble the swing set and place it in your storage unit for safe keeping. If this is your first time moving, you may have some unanswered questions that have been on your mind. If you do not know who to talk to, these questions may go unanswered and you may be left wondering just what to do. Below, we will go over some of the most commonly asked questions and give you the answers to them. How soon should I call the moving company? It is best to call your moving company as soon as you have a date. While a moving appointment can be made at any time, you will have a larger selection of days and times if you plan early and call early. There are both good and bad times to move. Your moving company would probably prefer that you do NOT choose a summer move, because, well, it’s hot and it is busy. If summer is your only option, do not hesitate to schedule an appointment, just know it will be rough on your movers. So, you want to move where the crowd is going, huh? If so, you will find that there are some areas that are more popular than others. In fact, we will go over some of the most popular cities that people are flocking to these days. You just may want to consider one of them for yourself. 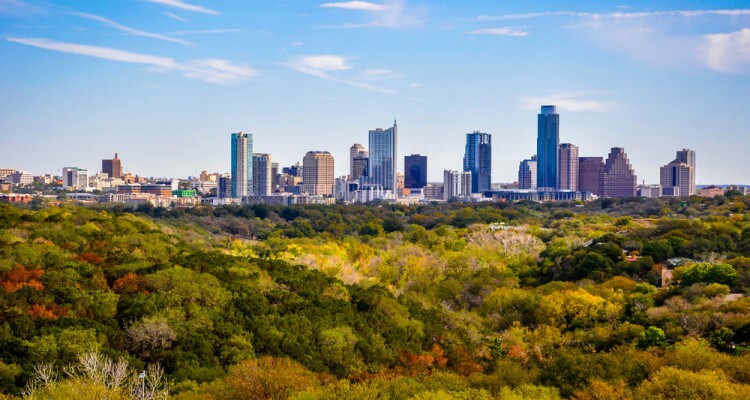 Many people are moving to Austin, TX because they love the atmosphere. The city has been ranked the pet friendliest city in the US. In fact, the city offers a variety of amenities for dogs and dog owners. The average rent in the area is about $1,300 per month and there are many different food choices throughout the area with the city being known for some of the best food trucks. Knoxville, TN is close to the south and you will love the southern hospitality and pride that flows throughout the city. One of the funniest things that the city is known for is being the streaking capital of the world. The average rent in the area runs about $850 and there is a bunch of fresh BBQ to enjoy while you are there. Have you thought about moving to Houston? If so, you should. In fact, many people are moving here and calling this large city their new place of residence. 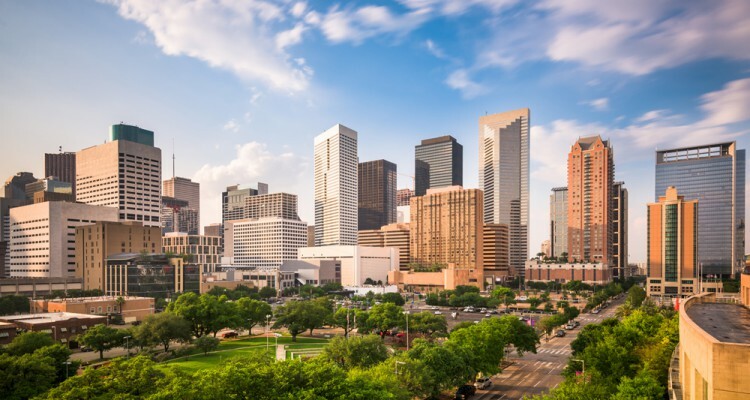 Below, we will go over some reasons why you should move to Houston, TX. Houston has a big economy and it is continuing to grow. While other cities may be experiencing a downward spiral, Houston is not. In fact, Houston had a GDP rank in 2013 of 4 with an economy of $463 billion. The only other cities above Houston were Chicago, New York City, and Los Angeles. In fact, if you were to compare the economy of Houston to other countries, Houston would be either equivalent to Taiwan or Poland. The economy here also continues to grow and is considered to be one of the fastest growing cities in the US. In fact, it grew three times faster than Los Angeles and about twice as fast as Chicago. Whether you rent a storage unit or an apartment, you will be faced with the decision to choose or decline renter’s insurance or storage unit insurance. You may be stuck trying to decide whether or not you need either of these and how they will help you out in the long run. The cost of these two insurances is minimal compared to what they do cover, but neither of them are mandatory for you to have. What Do These Insurances Provide You With? Storage unit insurance protects the items that you store within your storage unit. If a disaster happens such as theft, fire, or flooding, the insurance will kick in and cover the items that you had stored in your unit. 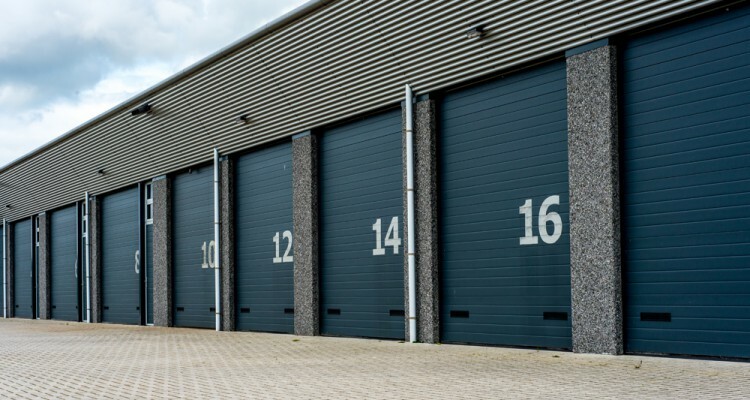 Often times, you can purchase this additional insurance through a third-party, the storage facility itself, or your homeowner’s insurance may cover it. You will be required to make a claim when damage occurs and it may take some time for the company to pay out; however, you will receive compensation for your items.